Already listed with our Phuket canoeing directory? Enjoy extreme activities to make your holiday in Phuket is a real adventure. 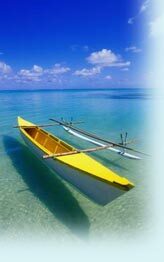 A world knows that Phuket canoe and kayak is very famous and also be a top destination among tourists. Exceptional experience adventure in Phuket offer to everywhere that you want. Try a new style adventure by yourself!